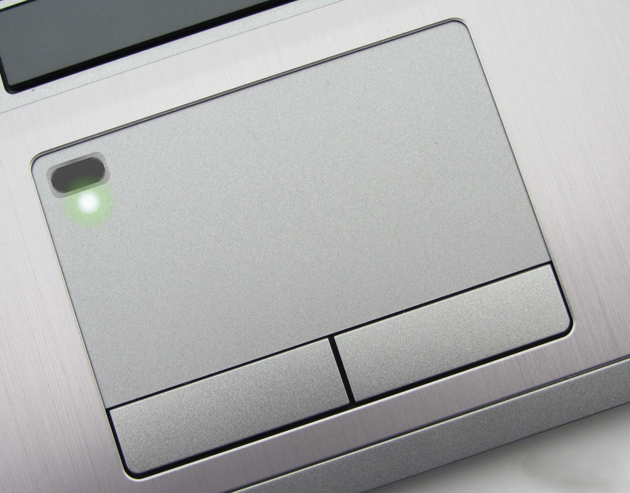 Notebook touchpad specialist Synaptics is getting into the fingerprint reader business. The company has announced a new product called SecurePad which is essentially a fingerprint reader built into the corner of a trackpad. Putting a fingerprint reader on a notebook isn’t a new concept as business-class systems have been doing this for years. Such implementations require the user to slide their digit over the scanner and often seem to be hit or miss in terms of how accurate they are. With SecurePad, Synaptics is using capacitive touch like what is used on the iPhone, Galaxy S5 and so on. That doesn’t guarantee reliability, however, as several recent implementations are flaky at best. It’s an improvement over the older style fingerprint reader though which is progress nevertheless. As Engadget points out, Synaptics is a member of the Fast Identification Online (FIDO) alliance. Just the other day, FIDO released version 1.0 of its open standard and with support from a number of major tech players including Google, Microsoft, Qualcomm and Samsung, it’s poised for widespread adoption. SecurePad could be one such implementation. Synaptics tells us that their SecurePad technology is now available for OEMs to build into their new notebooks. It’s unclear exactly which systems will be the first to use it but it is being targeted for higher-end systems like Ultrabooks. I suspect we’ll hear and see more on SecurePad during next month’s Consumer Electronics Show.